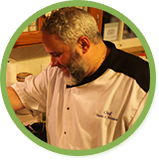 Has grown up here in Lafayette and knows the best recipes for all those classic dishes like Etouffee, Gumbo and Jambalaya. He has worked with numerous acclaimed chefs and hosts a cooking show. The man has a lot of personality and his good humor is a nice pairing for his delicious cooking. 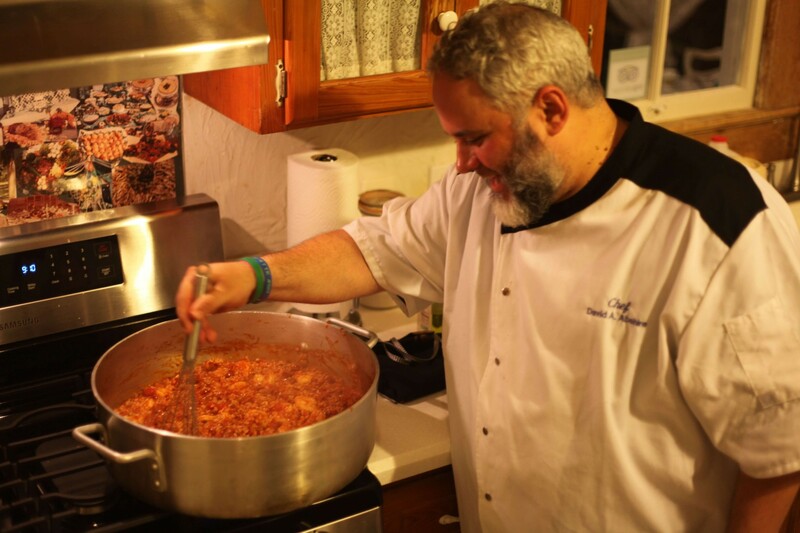 Join Chef David On An Cajun Tour! !